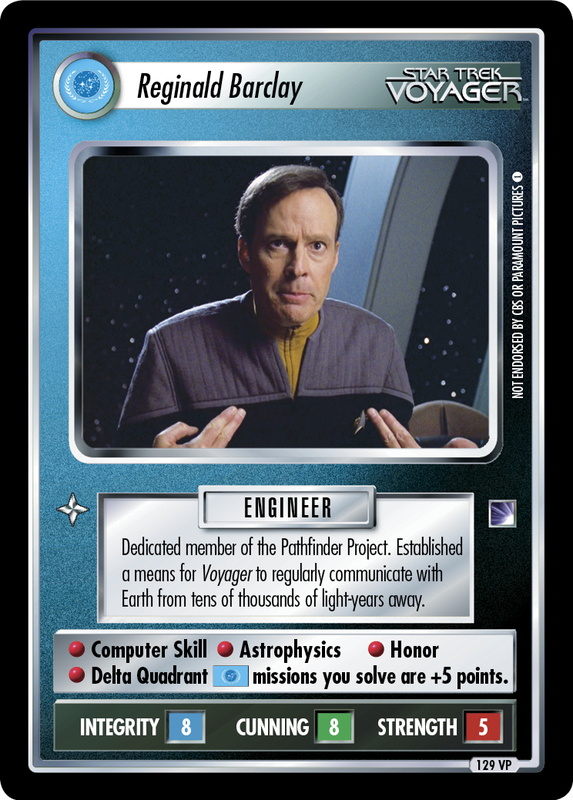 Dedicated member of the Pathfinder Project. 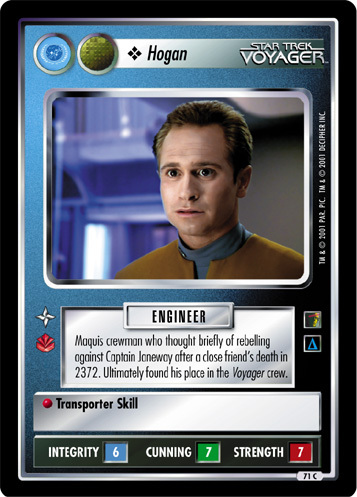 Established a means for Voyager to regularly communicate with Earth from tens of thousands of light-years away. 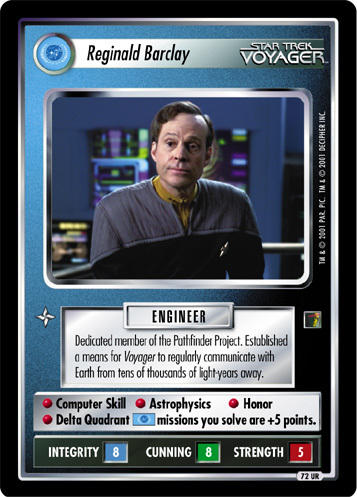 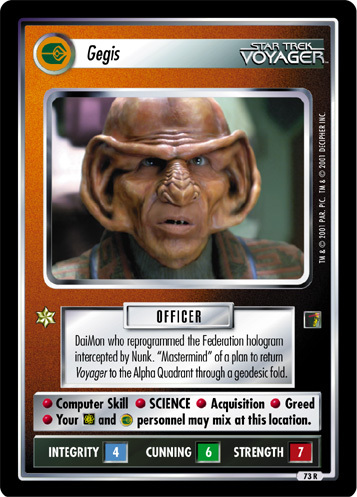 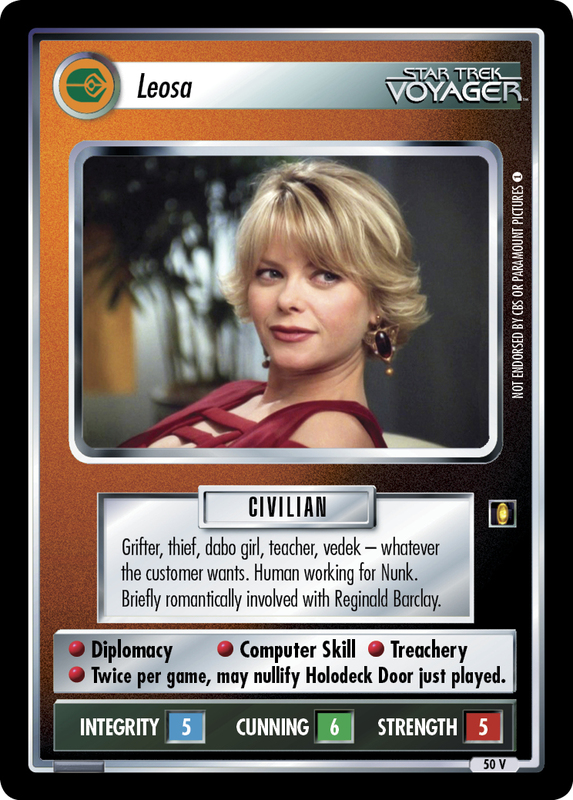 • Computer Skill • Astrophysics • Honor • Delta Quadrant missions you solve are +5 points.